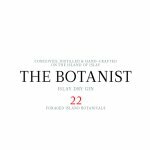 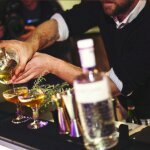 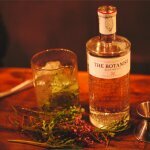 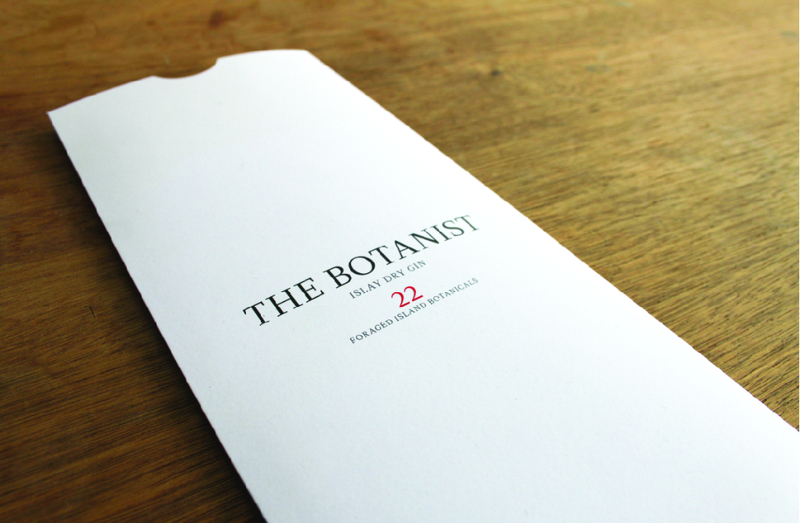 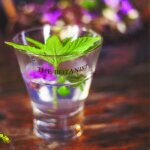 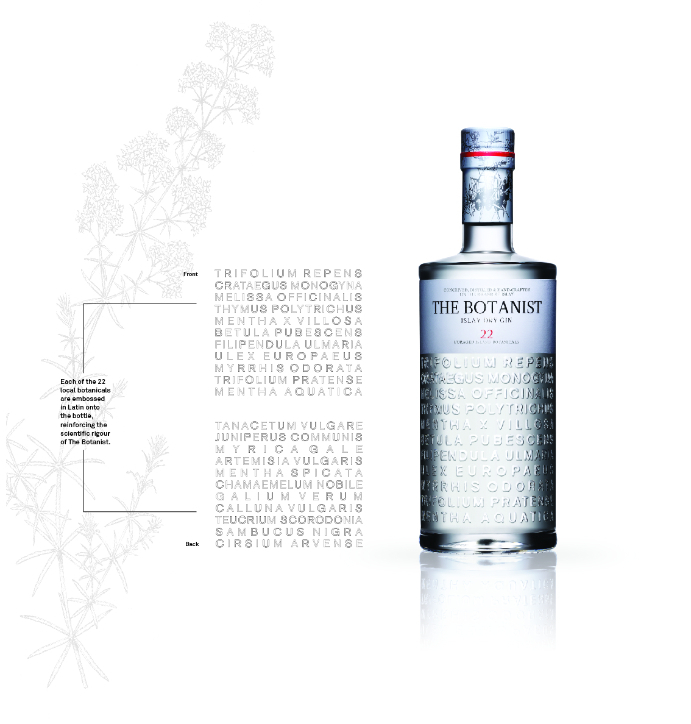 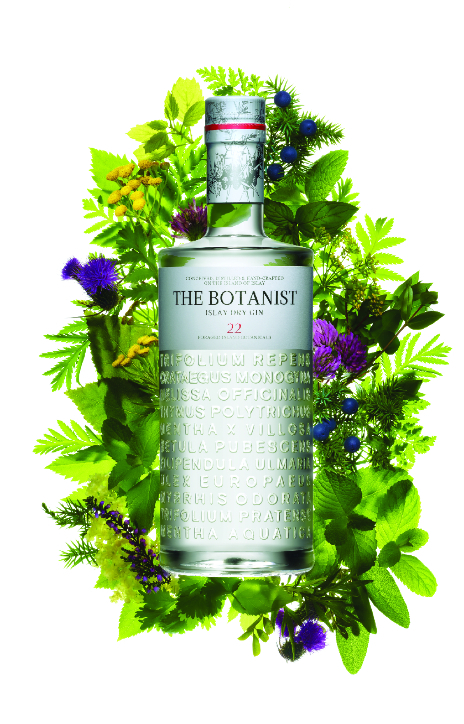 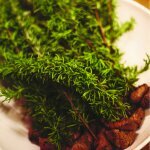 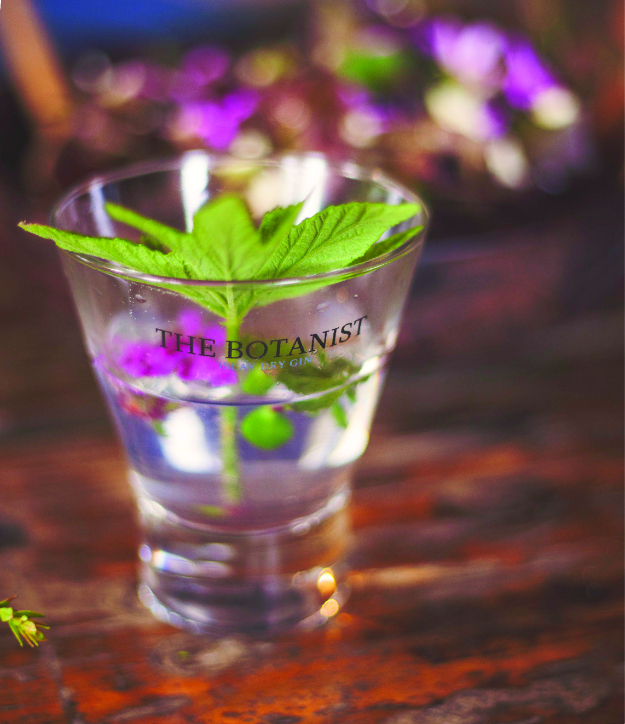 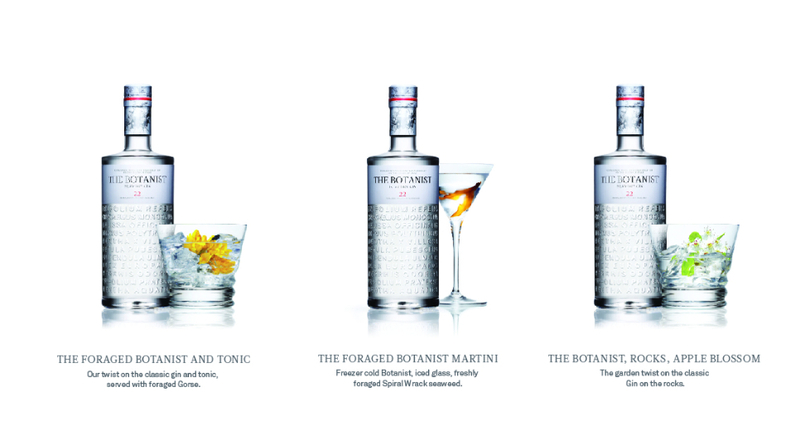 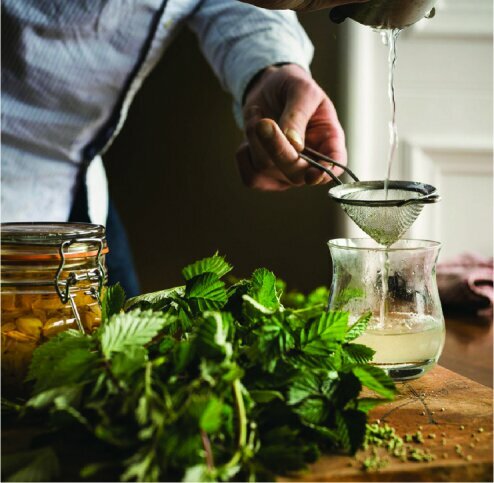 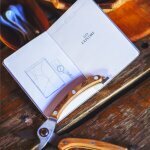 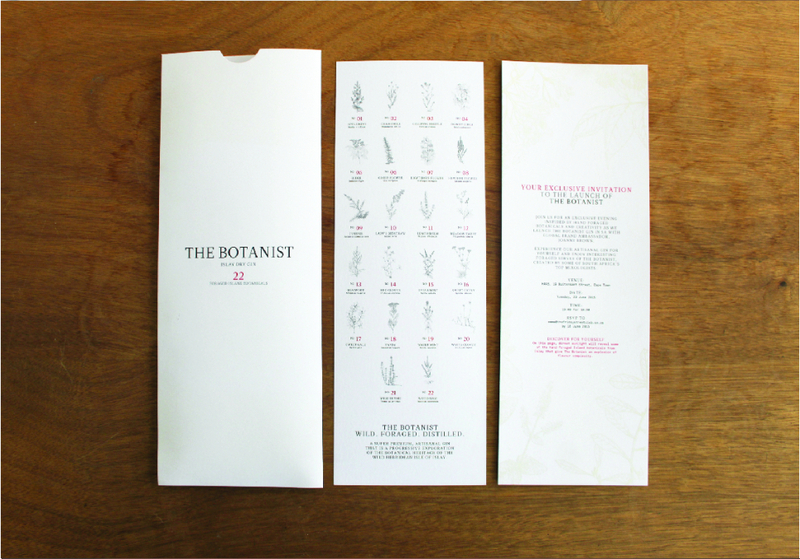 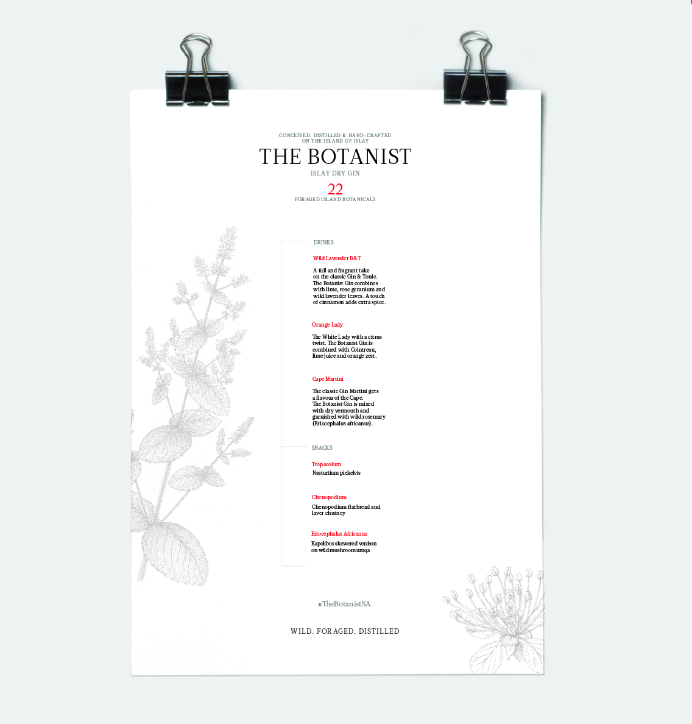 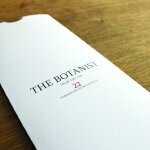 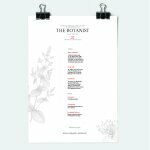 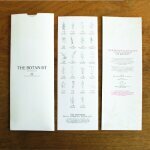 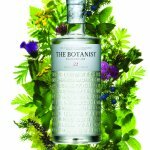 For the launch of Botanist Gin in South Africa, Cow collaborated with some of South Africa’s best botanists, chefs and mixologists to create a unique foraging experience. 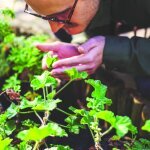 Together with Cape fynbos specialist and botanist Rupert Koopman and foraging expert Roushanna Gray, we took the country’s leading bartenders on a foraging excursion at Cape Point. 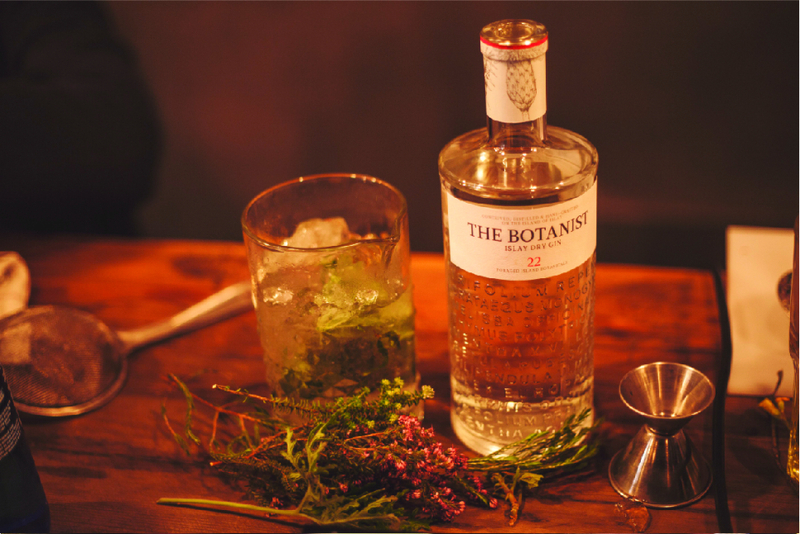 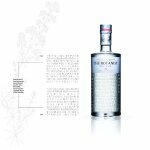 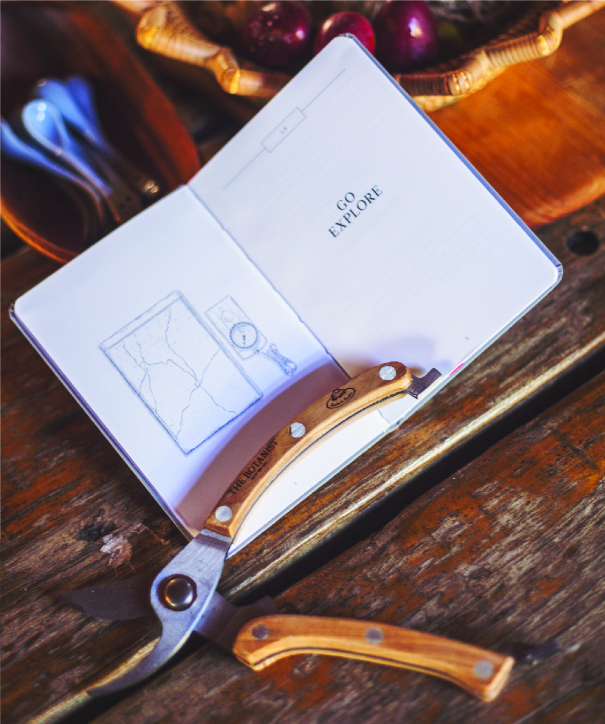 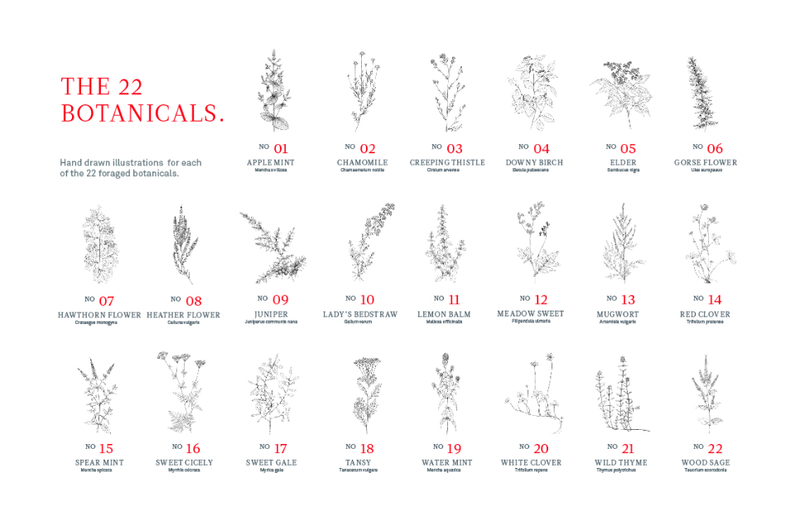 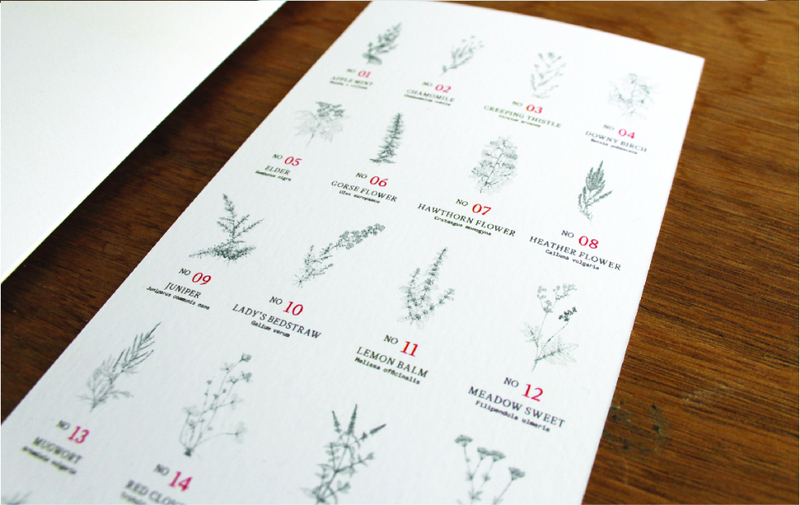 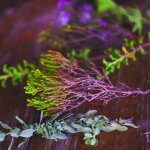 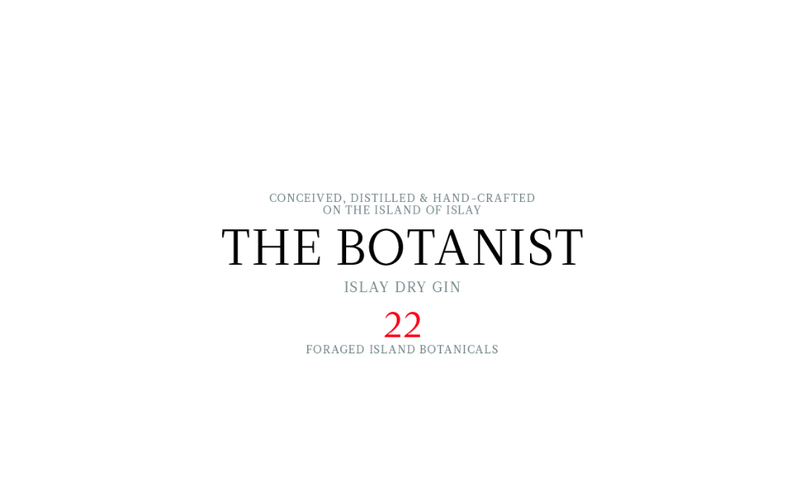 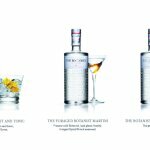 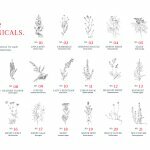 They were introduced to local fynbos and explored using these plants in their own Botanist Gin cocktails. 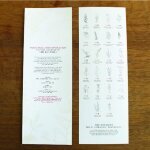 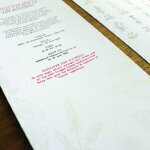 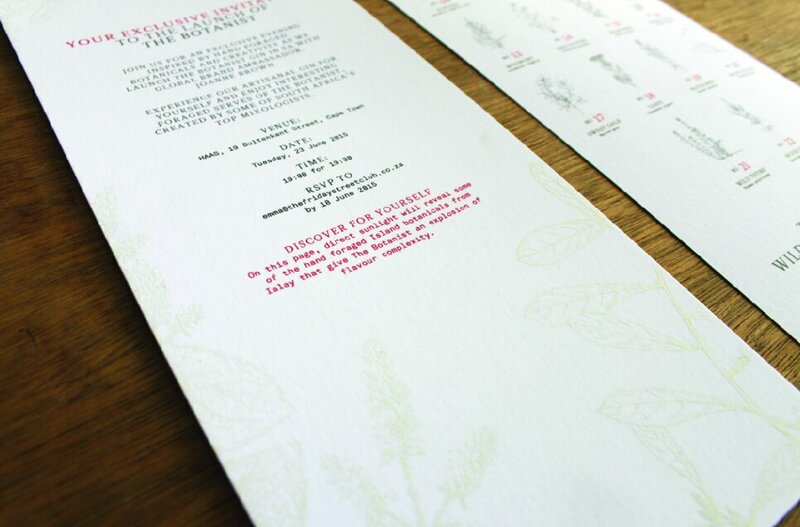 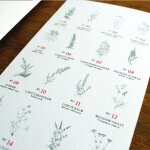 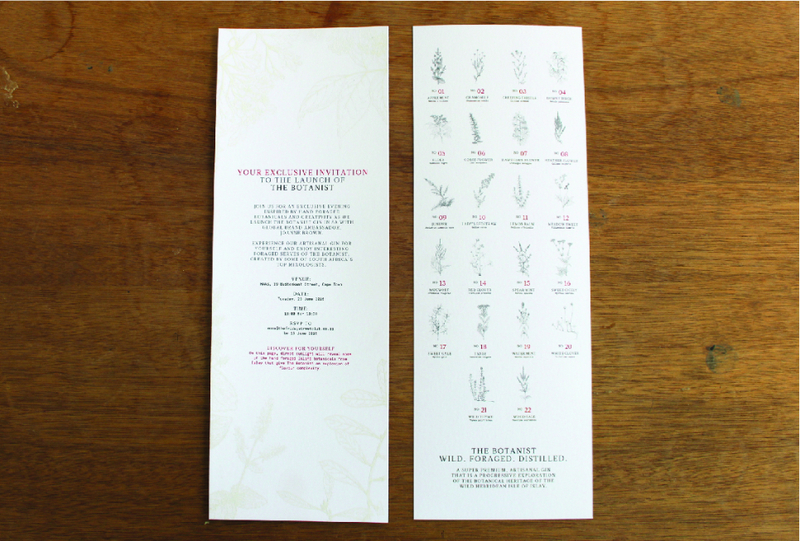 Invites were printed with photo-chromatic ink which revealed the Botanicals when the invite was exposed to sunlight. 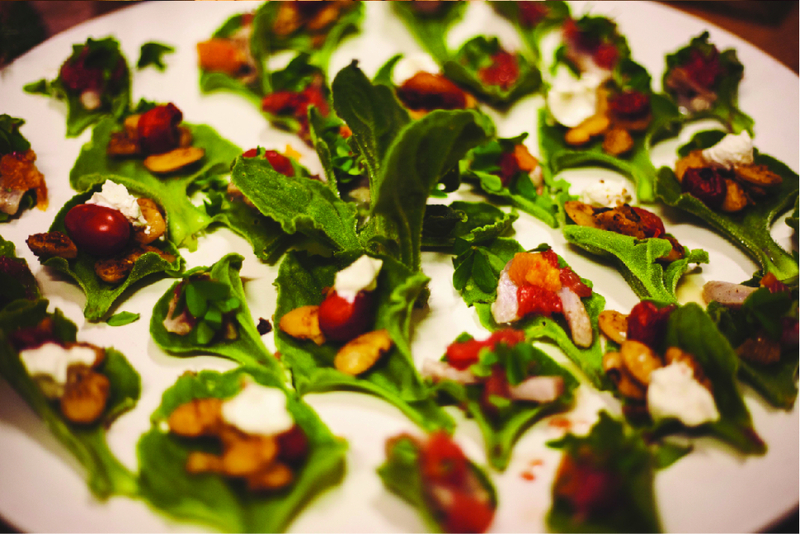 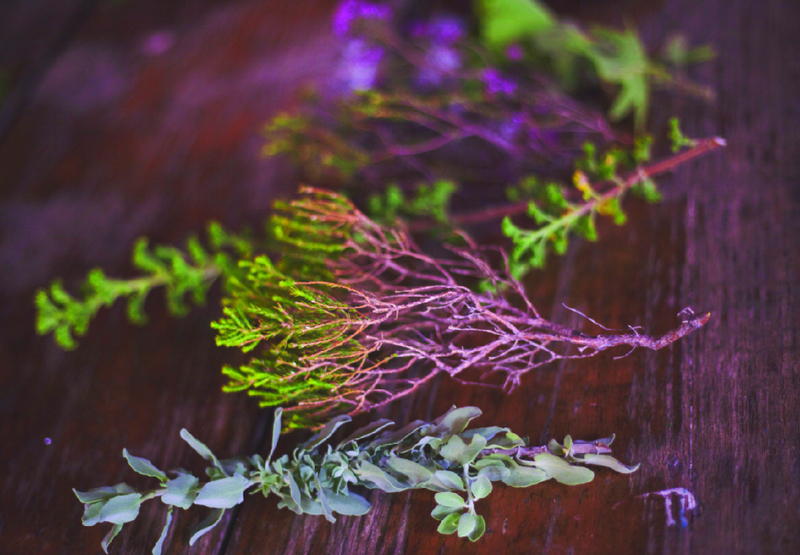 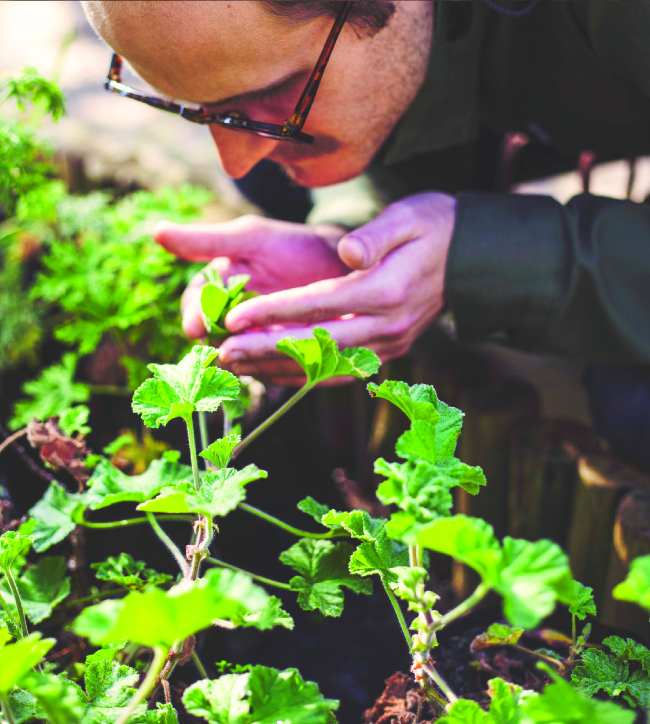 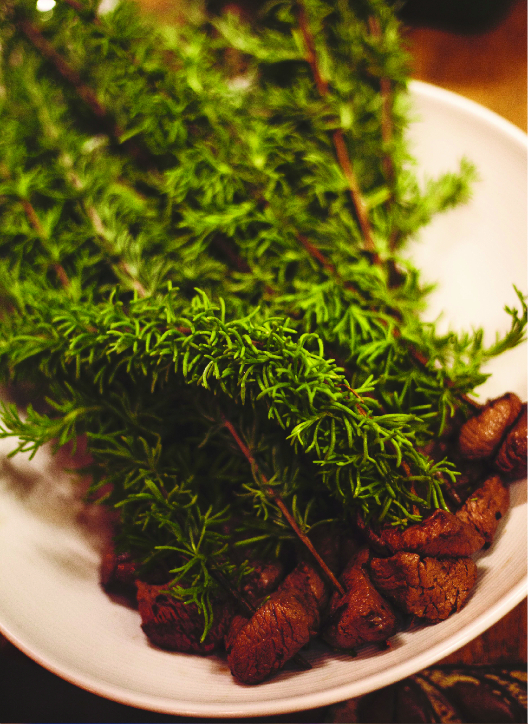 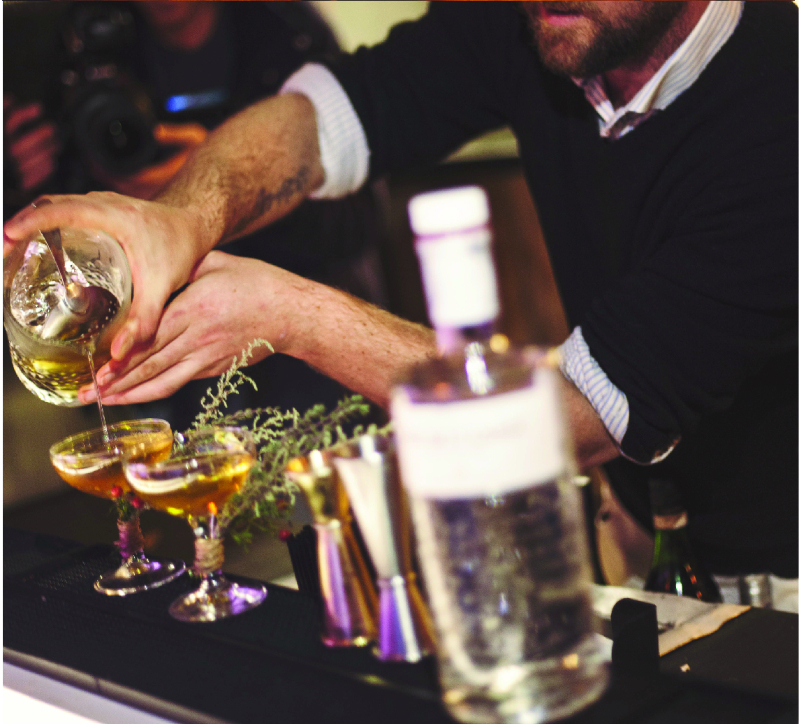 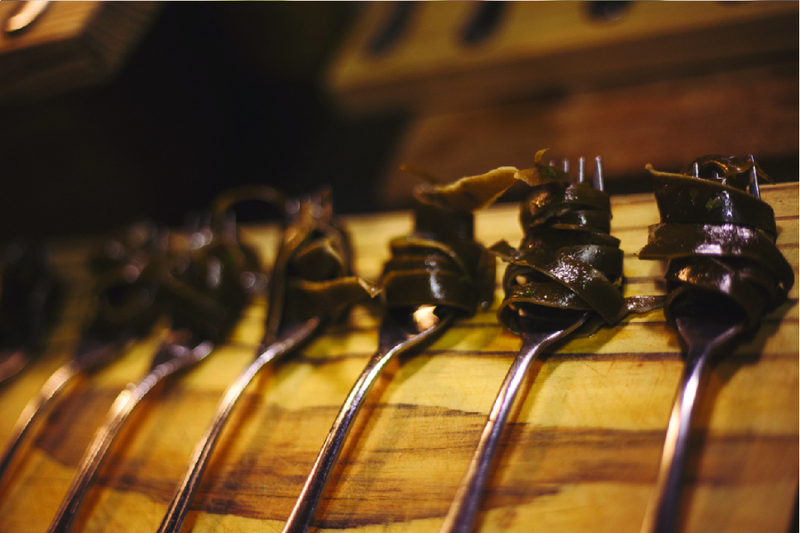 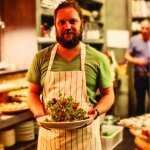 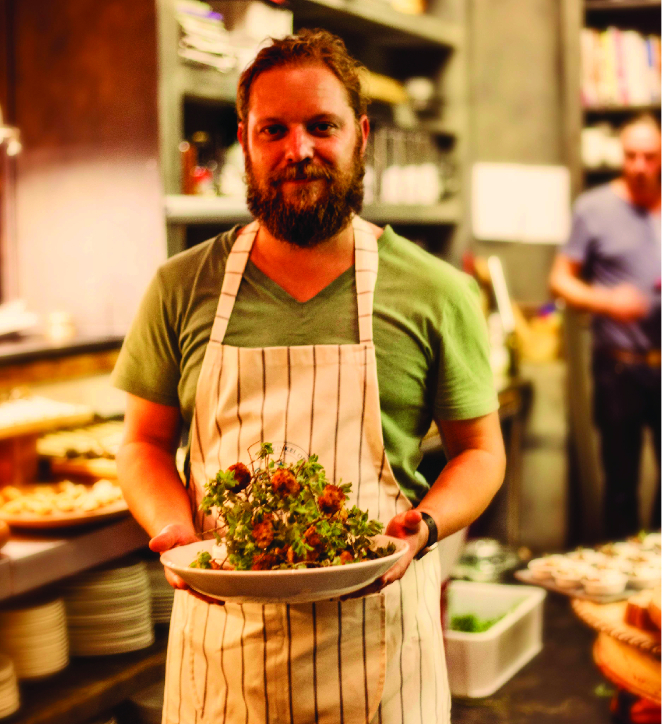 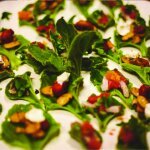 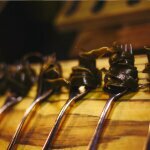 The bartenders then competed to create the best foraged serve at a special event held in Cape Town, where chef Kobus van der Merwe introduced the guests to a 22-course foraged take on classic bar snacks.